Dr Lando received his Candidate of Sciences degree in Differential Equations from the Lomonosov Moscow State University and Doctor of Sciences degree in Geometry and Topology from V.A. Steklov Mathematical Institute of the Russian Academy of Sciences. Dr Lando started his scientific career as Junior Researcher at the Research Institute of Controlling Machines and Systems in Perm in 1977. Three years later, he was promoted to the position of Senior Researcher. In 1984, Dr Lando moved to Pereslavl-Zalessky to join the Program Systems Institute of USSR Academy of Sciences, where he went all the way up to the Head of Laboratory and Leading Researcher. From 1990 to 1996, Dr Lando was Leading Researcher at the Institute of New Technology in Moscow. 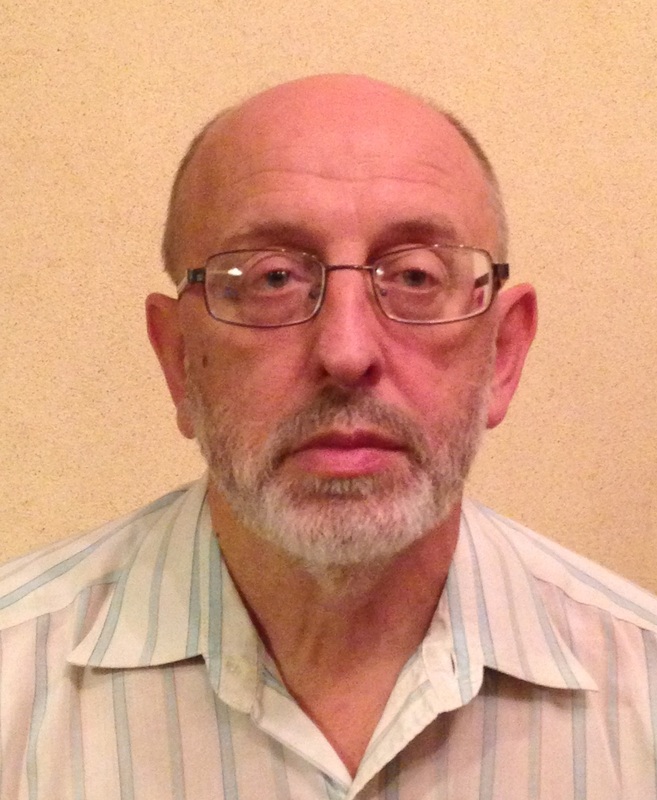 Since 1991, Dr Lando is Professor at Higher College of Mathematics of the Independent University of Moscow. He also held a position of Senior Researcher at Department of Mathematics at the RAS Institute of System Research from 1996 to 2010. Since 2008, Dr Lando is Professor of Mathematics at the National Research University Higher School of Economics, where he also served as Dean of Department of Mathematics from 2008 to 2015. Dr Lando specializes in algebraic geometry, theory of singularities, low dimensional topology and combinatorics. He was a visiting scholar at universities and research centers in Sweden, UK, France, Germany, USA, Canada and the Netherlands. He is a member of the American Mathematical Society, the Moscow Mathematical Society (Vice-President since 2012) and editorial board of the Moscow Mathematical Journal.